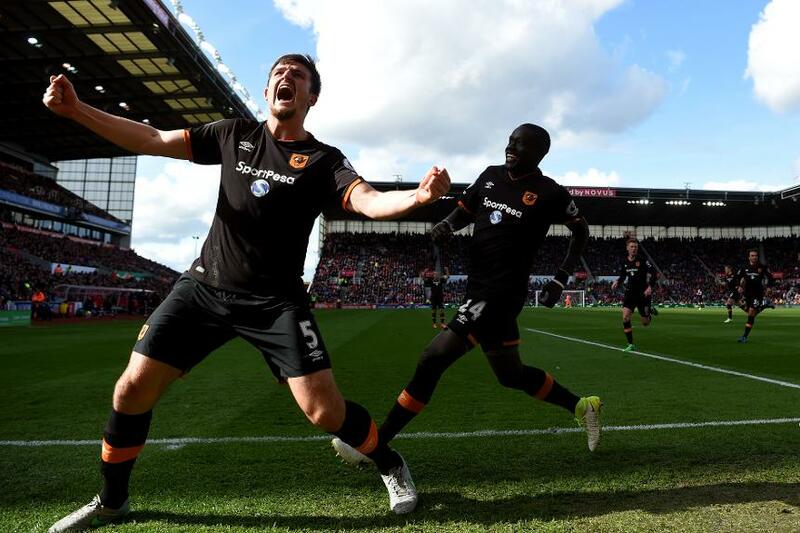 Leicester City's acquisition of Harry Maguire from Hull City should have Fantasy Premier League managers on alert. Maguire can provide an additional goal threat in Craig Shakespeare's rearguard, while also shaking up the bonus points awards when the Foxes keep clean sheets. Having signed for an undisclosed fee last week, Maguire will challenge Wes Morgan and Robert Huth for a start in central defence. His versatility also offers cover at right-back, a role that Maguire played on four occasions for the Tigers last season. He also offers Shakespeare the option of deploying a three-man defence, a formation they used briefly in 2016/17. Leicester's fortunes were revived under Shakespeare from February onwards, although defensively there was little to tempt FPL interest. They ended the season with nine clean sheets, earning four in 13 matches following Claudio Ranieri's departure. But their average shots conceded (14.4 to 15.0) and shots in the penalty area conceded (8.4 to 8.6) per match actually increased under Shakespeare. When Leicester earn clean sheets this season then Maguire should be in the mix for bonus points. He scored only five in Hull City's relegation campaign but averaged a point in the Bonus Points System (BPS) every 4.7 minutes. Only left-back Christian Fuchs bettered that rate in the Leicester defence. Maguire can also contribute in other areas. Comfortable in possession, he can change the dynamic in the centre of the field for Shakespeare's side, bringing the ball out of the defence to instigate attacks. He completed 29 of 39 attempted dribbles last season, more than any other centre-back. This success rate will also help his cause in the BPS. Maguire's goal threat will be key to his FPL appeal. His 24 shots in the box in 2016/17 ranked second only to Chelsea's Marcos Alonso (26) among defenders. Leicester's early fixtures will likely deter enthusiasm in their defensive players. Matches versus Arsenal (away), Manchester United (away) and Chelsea (home) all come over the opening four Gameweeks. That will give FPL managers a vital period to assess Maguire's impact. By Gameweek 5 it will be clearer whether he can realise his potential for bonus points and goals, with fixtures improving to tempt investment.